I just saw this over at 8-bit guy, and thought this was pretty cool. It’s an YM3812 / OPL2 of AdLib fame, on a parallel port. Naturally the parallel port sits at a different IO port then where the Adlib would normally sit. There is 2 strategies around this, the first is a 386 based driver that can intercept calls to the Adlib port, and redirect them to the parallel port, giving you audio. However that apparently conflicts with protected mode software, and will require you to patch games to output to the parallel port instead. So yes, this means you can boot MS-DOS with a USB stick on a modern machine, and get Adlib sound! Or bring music to older machines either lacking an ISA bus, or being unable to source a working 8bit ISA card. Games using the “SCI” engine. Patch ADL.DRV. You can pick them up in the USA from 8-bit guy, or in Europe from Serdaco. 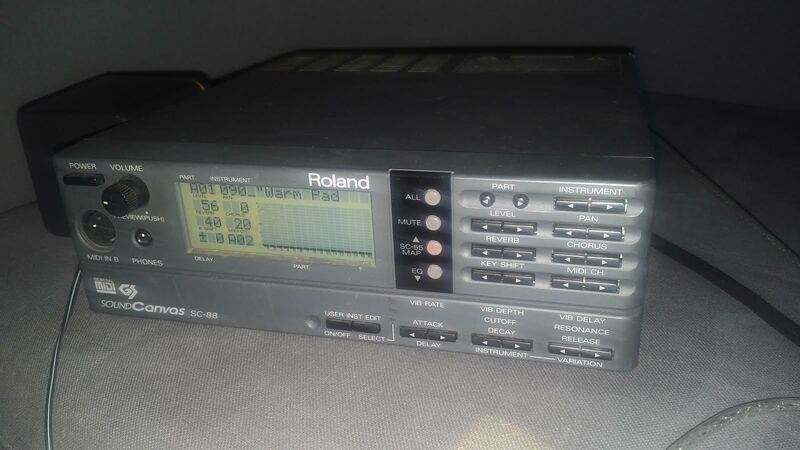 Just got a Roland Soundcanvas SC-88! 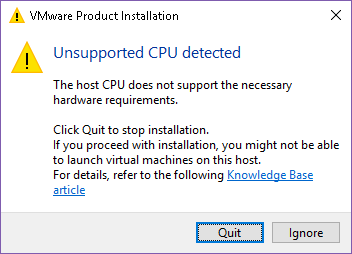 As annoying as it is that Windows 10 won’t drive my el-cheapo USB-MIDI interface adapter, I have to say that even loading Windows XP into VMWare Player, and then loading DOSBox is a pleasant enough experience when connecting to the Roland. Pluses include the built in power supply, RCA jacks, and of course it just sounds snappier compared to the Yamaha MU-80. I’ll have to capture samples from both, to compare and contrast. 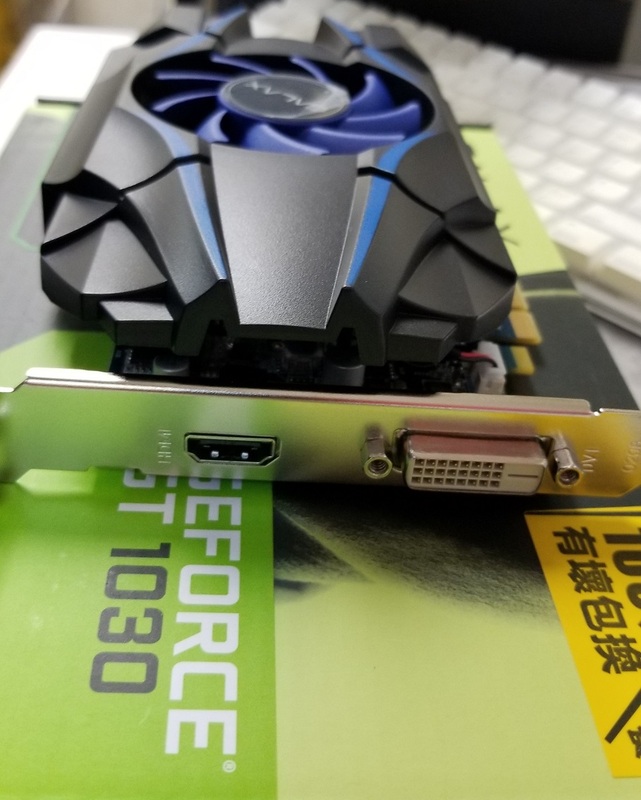 I have to say that for a mere 2,400 Yen I’m really enjoying this fine piece of hardware! I’m unsure of the difference between the SC-88, the SC-88 Pro, the SC-88VL and the SC-88ST, and of course the SC-88ST Pro. 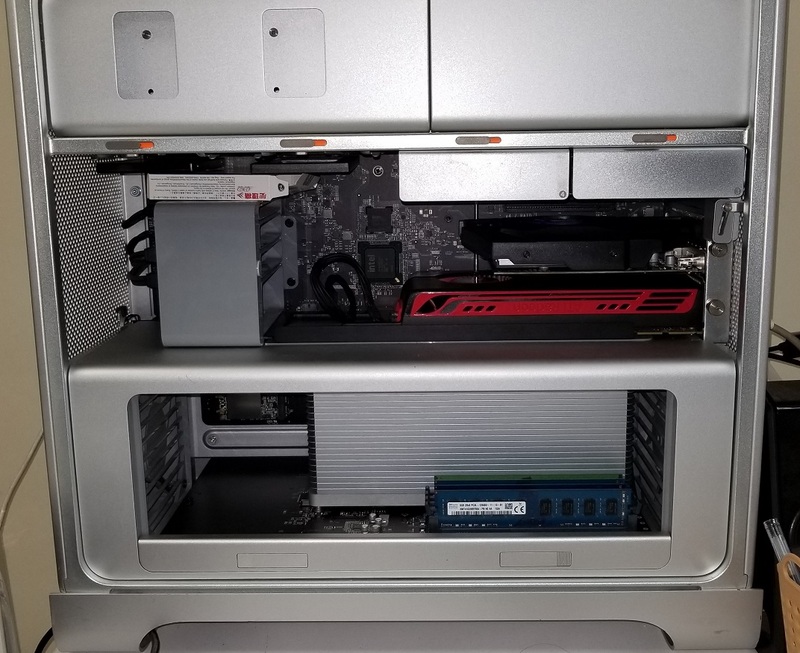 I just know I’m lucky that mine arrived OK and in working order! Thanks ps38152000, whomever you are. Author neozeedPosted on October 9, 2016 Categories MIDI, sound cards3 Comments on Just got a Roland Soundcanvas SC-88! Or at least to my ears, MUNT, sounds the same as the real thing! 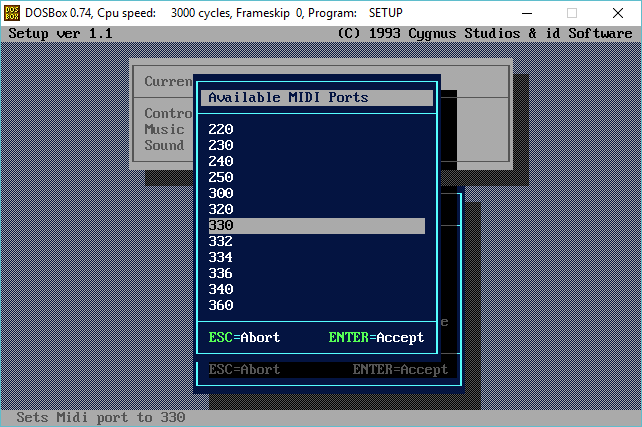 Then configure your application for ‘general MIDI’ on port 0x330, and you should be good to go! And, how does it sound? Now for comparison, here is E1M1 with VirtualMIDISynth with SGM-V2.01 sound font. It’s impressive when you put them next to say the Adlib. So maybe it was a good thing I kept on losing the auctions… But it’d still be neat to drive a real MIDI peripheral on a modern machine. Maybe I’ll win, one day. 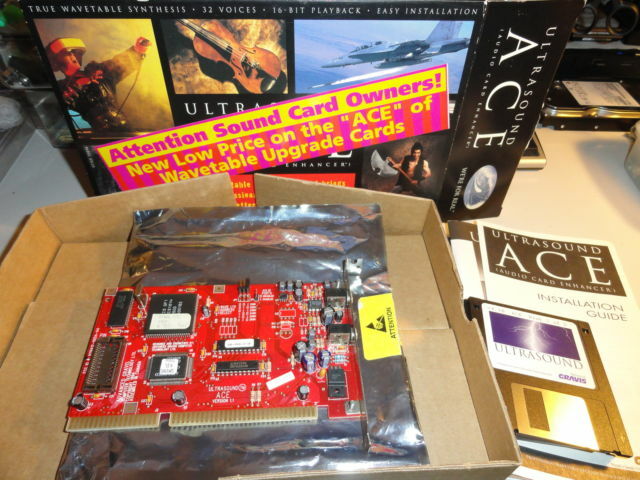 Back when the Adlib & Sound Blaster cards were king, there also was the far more expensive, and far better sounding Gravis UltraSound. What really separated the GUS from the Adlib cards was a wavetable approach to midi file playback. The GUS was driven by a ‘soft’ table, meaning programs had to upload samples to the card before it could use them. 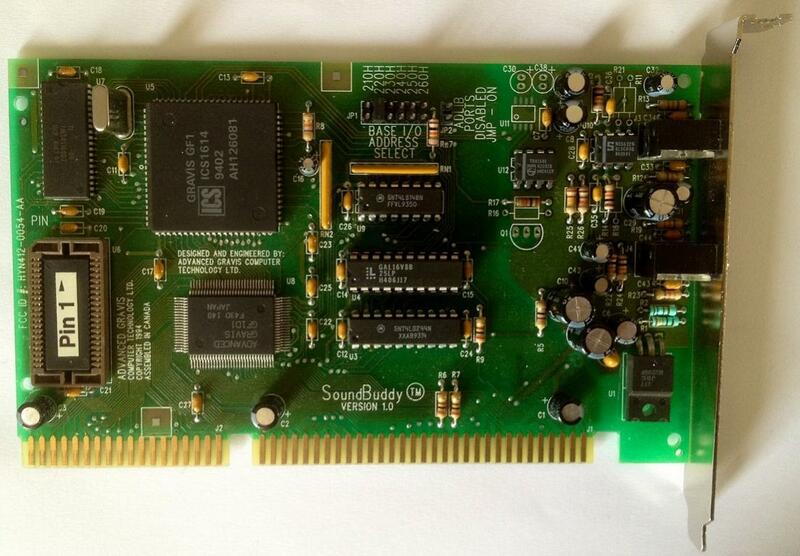 This was unlike cards like the SoundBlaster AWE editions which stored their wavetables in ROM. Qemu has included GUS emulation for some time now, however because of the softset files it is rather involved to get working. Where xfer is the directory where I’ve extracted my files. This will make the directory show up as a second hard disk. Now the drive is read-only so getting files OUT of the emulator still requires either virtual floppy disks (yuck) or a network client. The archive contains two versions of the wavetables, one that is stock that I couldn’t get to work, and a ‘patched’ version. Copy the ULTRASND411 directory to c:\ultrasound . 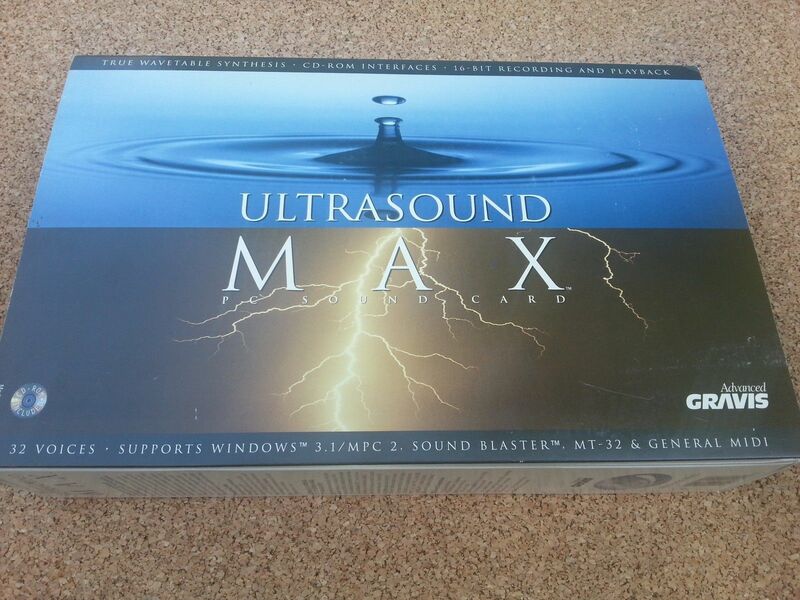 This will give us both the PC speaker, and the Gravis UltraSound. 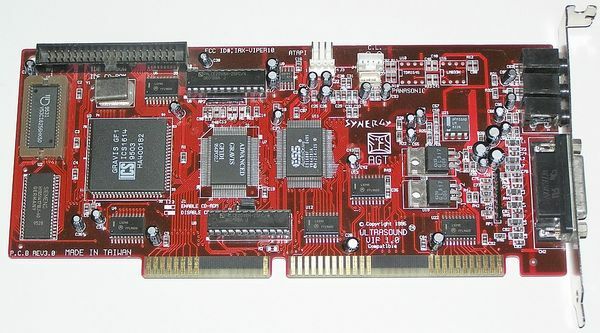 Additionally this disables the parallel port which also uses IRQ 7.  We should be able to run games now. For anyone interested, Maraakate has given me a link to share of his GUS archive. I found this information on a Qemu patch page (before the GUS support was mainlined), and Vogons support for DOSBox & GUS emulation. 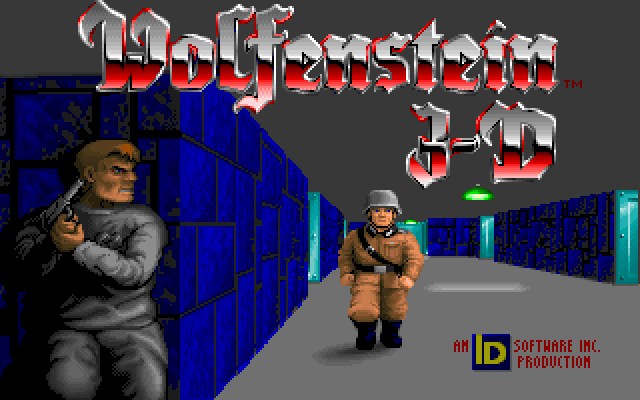 I’ve tested Doom, and Heretic which work fine on Qemu 1.6.1 on OS X. 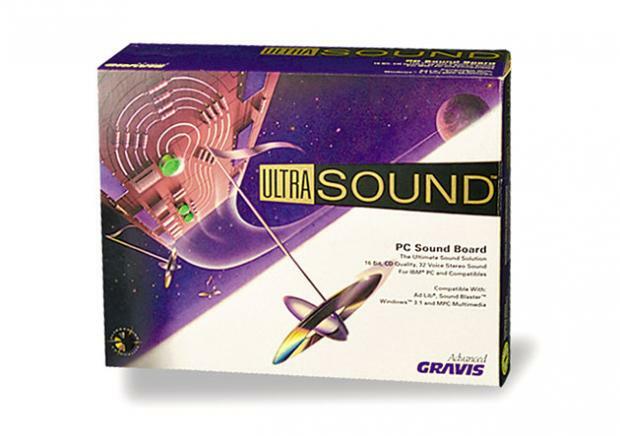 For anyone who cares, this is what the SoundBlaster/Adlib sounds like, and this is the Gravis UltraSound emulation in Qemu. Or even better, embedded audio!